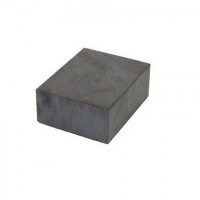 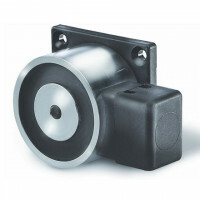 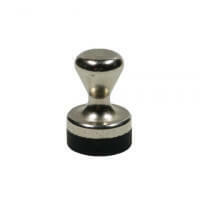 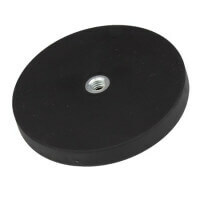 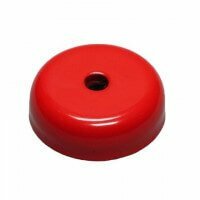 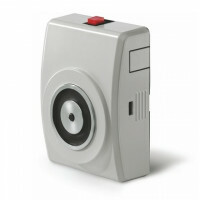 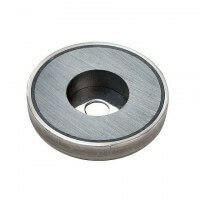 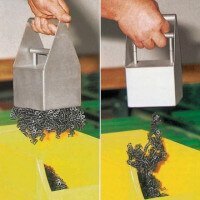 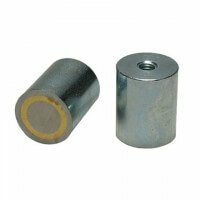 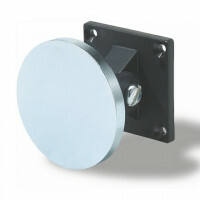 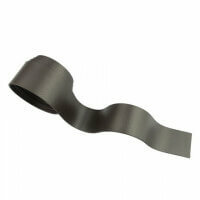 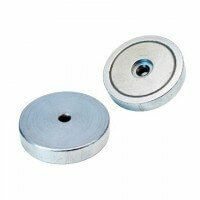 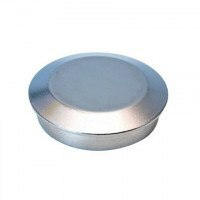 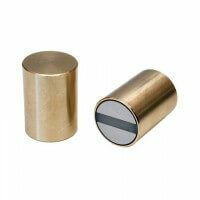 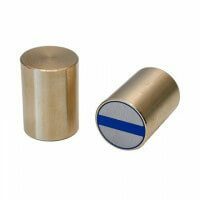 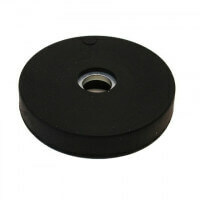 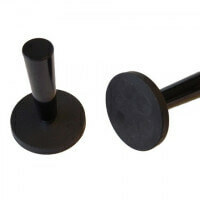 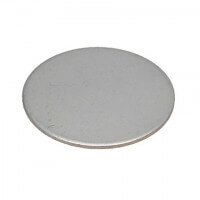 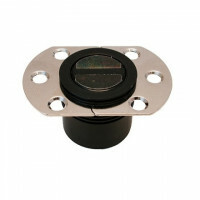 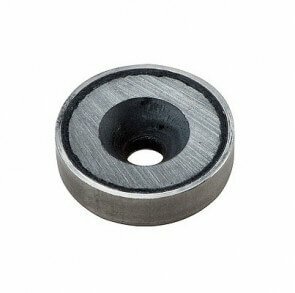 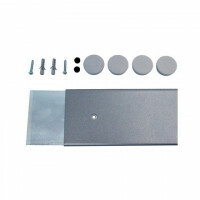 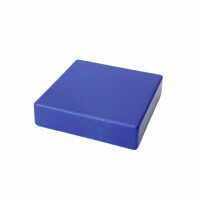 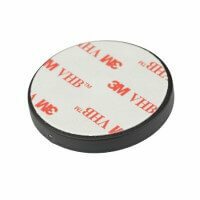 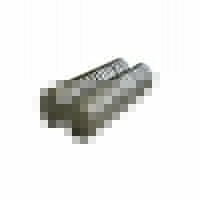 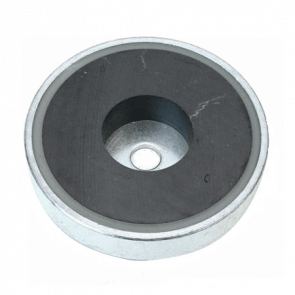 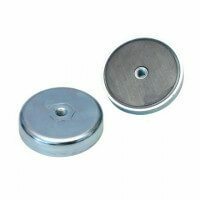 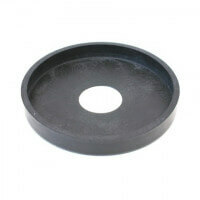 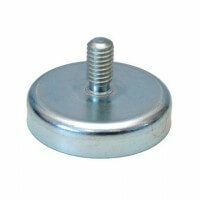 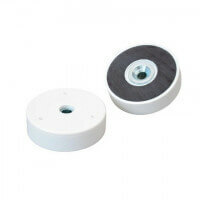 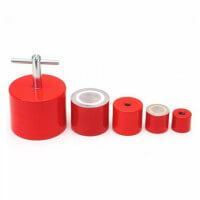 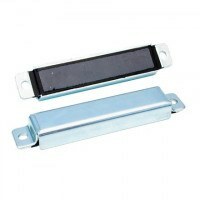 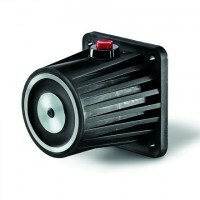 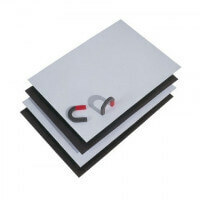 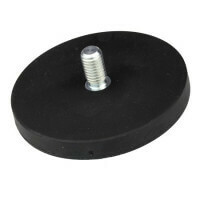 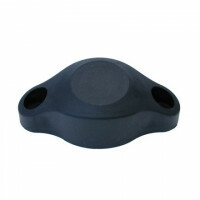 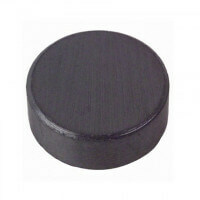 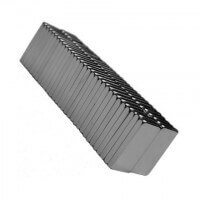 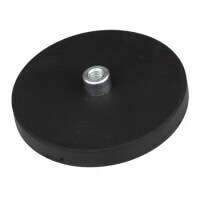 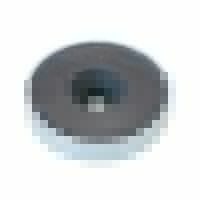 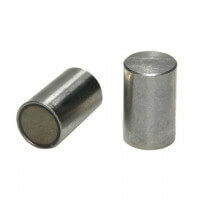 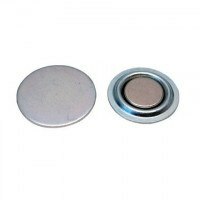 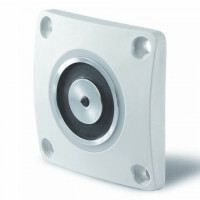 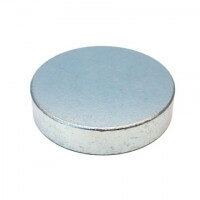 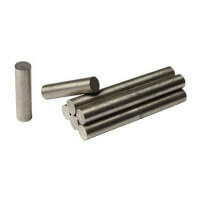 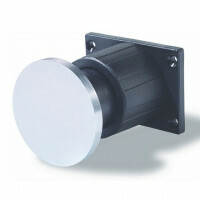 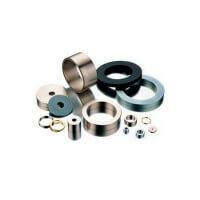 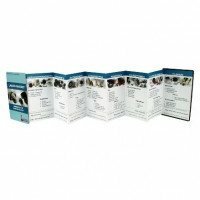 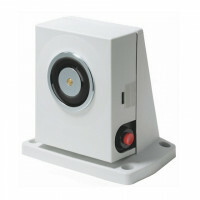 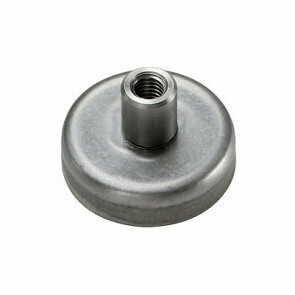 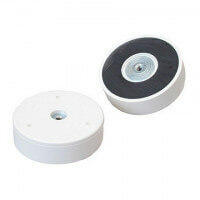 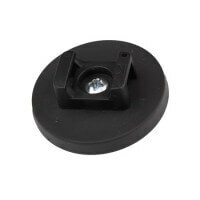 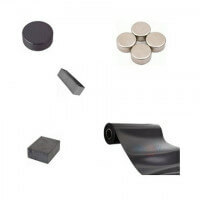 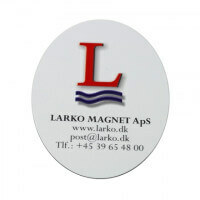 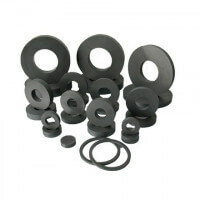 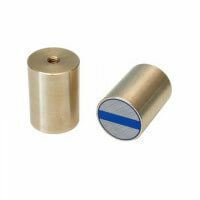 These Excello pot magnets are produced with a strong ferrite magnet enclosed in a solid metal pot. 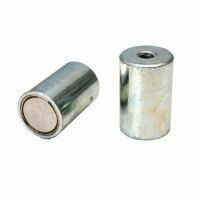 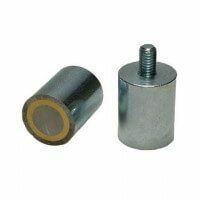 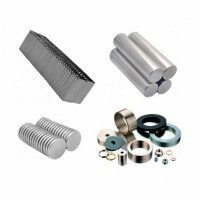 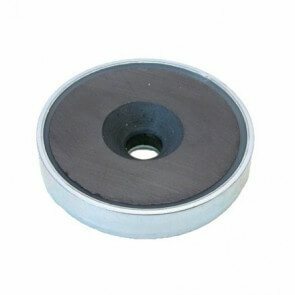 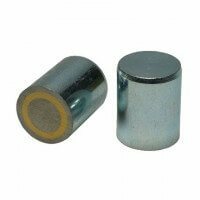 The metal pot protects the ferrite magnet against blows and it also increases the overall magnetic strength of the pot magnet. 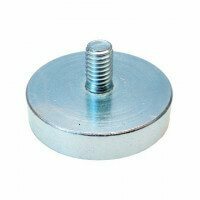 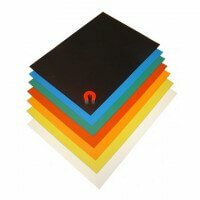 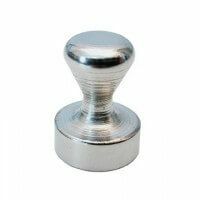 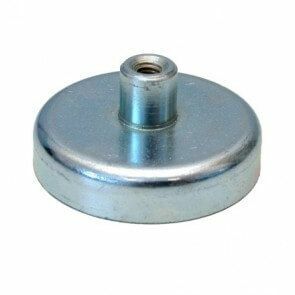 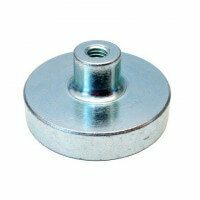 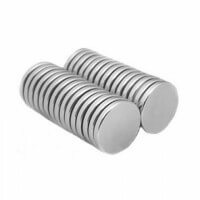 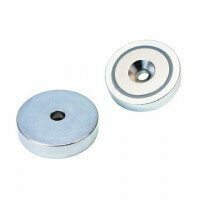 Thanks to the metal pot these Excello pot magnets are produced with different kinds of thread according to the need of our customers. 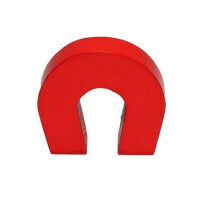 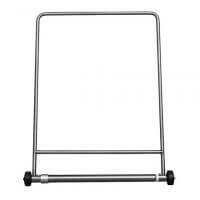 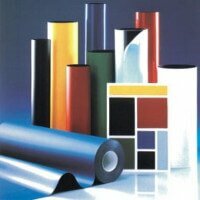 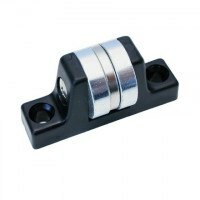 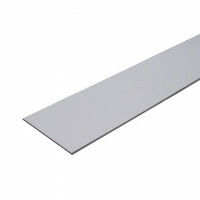 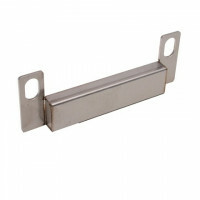 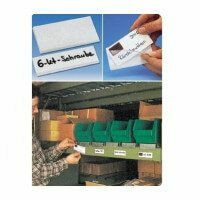 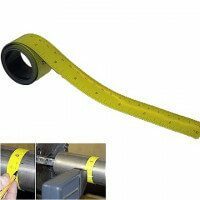 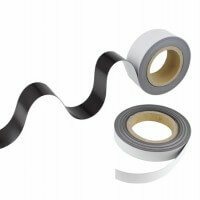 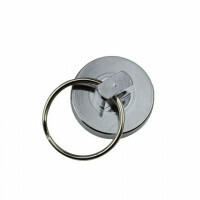 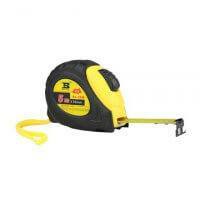 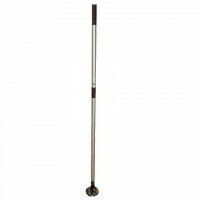 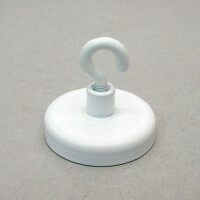 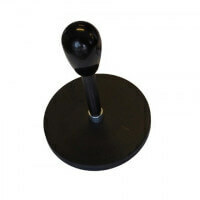 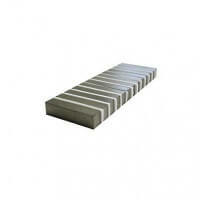 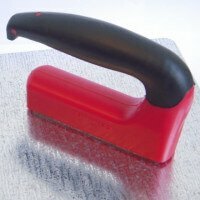 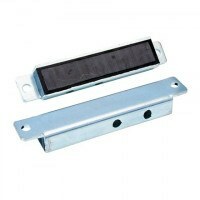 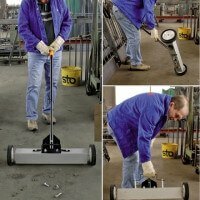 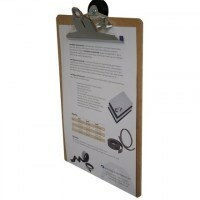 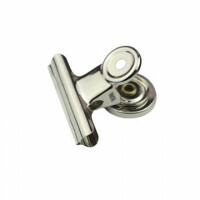 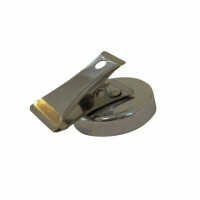 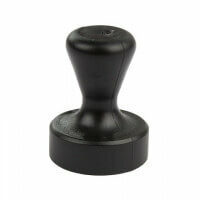 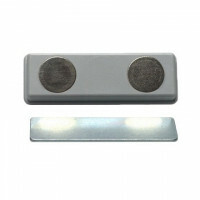 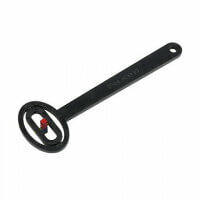 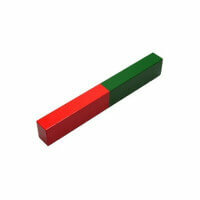 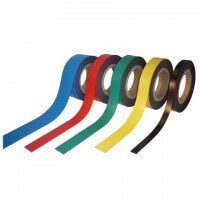 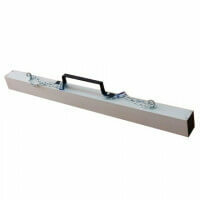 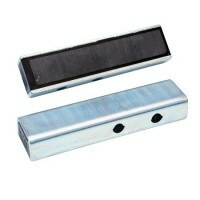 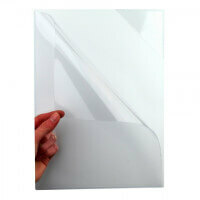 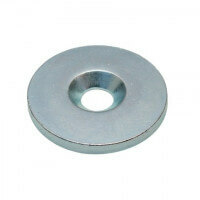 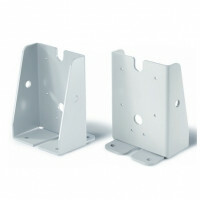 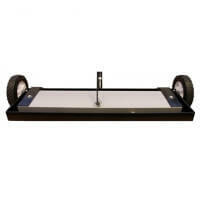 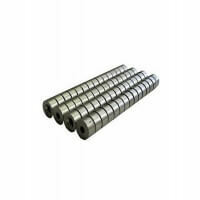 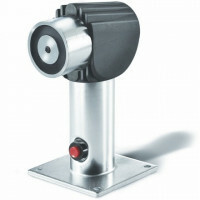 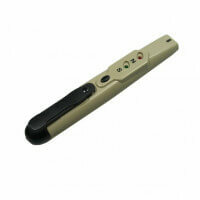 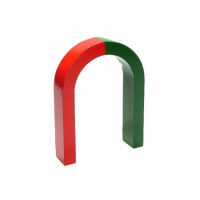 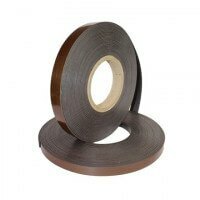 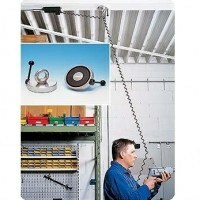 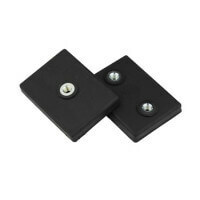 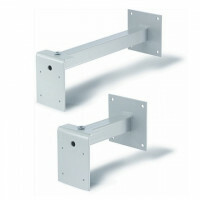 This makes the strong magnets ideal for multiple gripping and holding applications within the industrial areas. 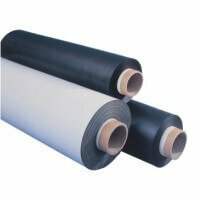 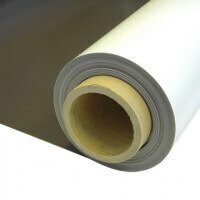 The ferrite material allows for working temperatures up to 200 degrees Celsius which increases the application possibilities of the product. 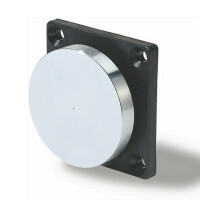 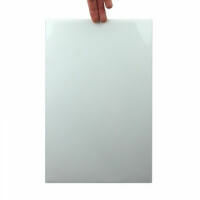 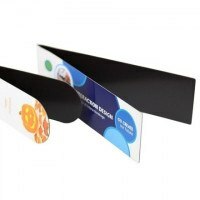 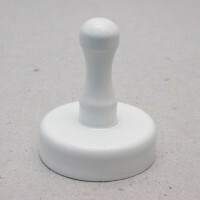 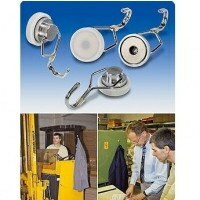 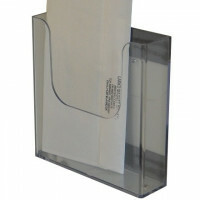 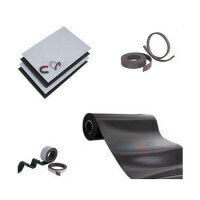 Pot magnets are flexible in their use and can be adjusted and moved according to the current demands.